It's safe to say to no wedding would be complete without a touch of personalization to reflect the Bride and Groom. These details are what set each wedding apart from the next and harness the beauty of the wedding industry. With that being said, a Bride's wedding dress is truly a staple of the day and they spend months if not years trying to find it. Photographers love to feature the dress and it's embellishments in their photographs. Let's be honest, you'll be glad they did as the dress gets packed away and all that remain at hand are those photos. Recently, I've noticed a new found love for custom bridal hangers and frankly, I love them too! Etsy.com offers a variety of different hangers with options for customizing or simply put "I Do" or "Bride". These wooden hangers serve as great keepsakes and can also be given to your bridesmaids as gifts too! 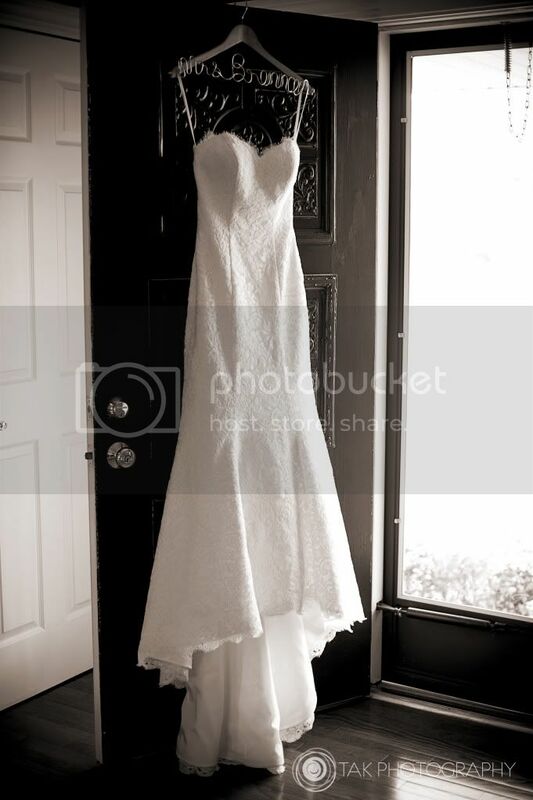 Photographers will swoon over your custom hanger and your dress will look fabulous hanging from it! What's not to love about this customizable detail? Emily is truly the best wedding planner I've ever witnessed. I'm stunned by her expertise, attention to detail, sharp and quick thinking, and her ability to dream up a beautiful wedding and make it happen. Hands down, the best out there.